The Northern Powerhouse Investment Fund (NPIF) is celebrating reaching another milestone with more than £10m now invested across the Northern Powerhouse region. Launched at the end of February 2017, NPIF supports regional entrepreneurship to create economic prosperity in the North of England. NPIF investments are provided through appointed fund managers which have already provided funding and support to over 90 businesses. The business communities in Yorkshire, Humber and Tees Valley have reacted positively to NPIF with corporate finance advisors, the Growth Hubs, banks, and accountants all referring clients to the funds. This is already making a real difference to small and medium businesses looking for funding options for the next step on their growth journey. One of the latest investments to edge the Northern Powerhouse Investment Fund towards this significant milestone was a £500,000 funding round into Huddersfield-based software company, Adventoris, which includes investment from NPIF – Enterprise Ventures Equity Finance. The fund is managed by Enterprise Ventures, part of Mercia Technologies. The company, which has developed an innovative mobile app platform, Swiftcloud, will be using the investment to scale up its operations as it seeks to significantly expand its sales force. Over the last six months, NPIF fund managers have provided finance to a number of high-profile businesses across a range of sectors, including a £250,000 loan to Humber-based engineering firm, Allied Protek and an investment in Teeside based ENEX Group which manufactures and supplies Mechanical Safety Interlocks and Process Safety Systems to the oil and gas industry. 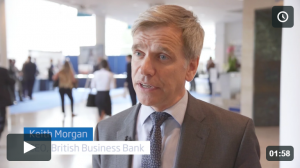 Keith Morgan, CEO of British Business Bank, said: “The North of England has long been a key region for innovation and economic growth in the UK. The Northern Powerhouse Investment Fund is now providing the financial backing to tap the growth potential of businesses across the North, helping both the regional and the national economy. 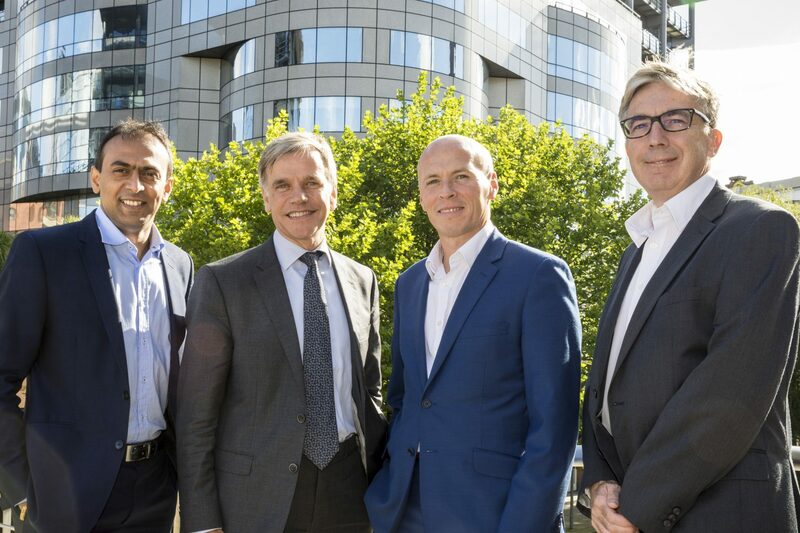 James Clarkson, CEO of Adventoris, said: “With this investment from NPIF – Enterprise Ventures Equity Finance, we will be able to scale up the company’s operations and expand our client portfolio of high-profile companies. The Northern Powerhouse Investment Fund provides microfinance, debt and equity investments, ranging from £25,000 to £2m to help a range of small and medium sized businesses to start up, scale up or stay ahead. The Northern Powerhouse Investment Fund is delivered by The British Business Bank.